Talk about seriously trying to revive PDP. 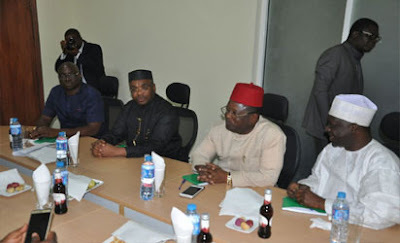 Former President, Goodluck Jonathan is currently in a closed-door meeting with PDP Governors over the crisis rocking the party. 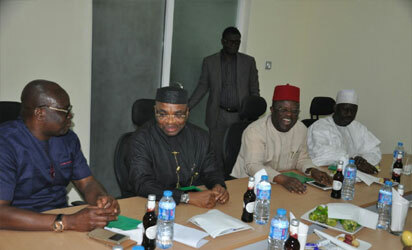 The meeting is presently holding at the Goodluck Jonathan Foundation headquarters, Maitama, Abuja. 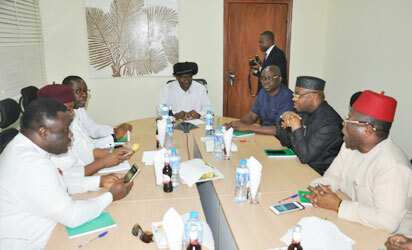 The meeting is centered on issues crucial to the survival of the PDP, especially as it affects recent developments in the party.